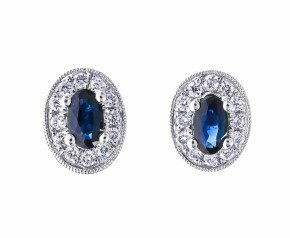 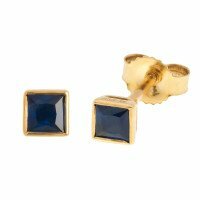 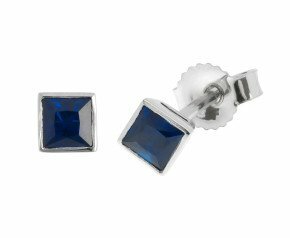 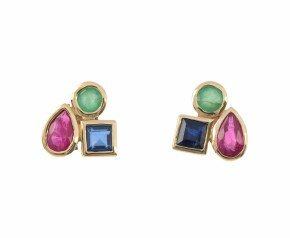 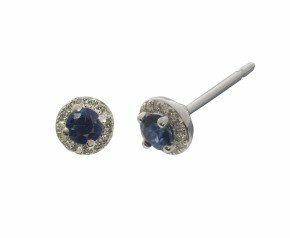 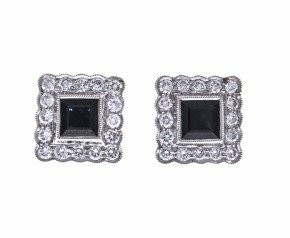 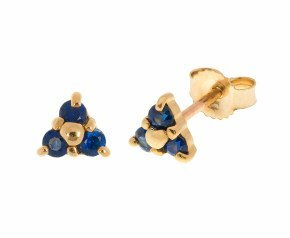 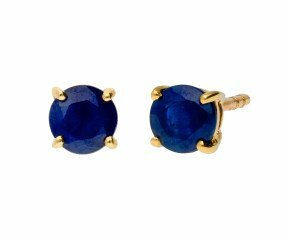 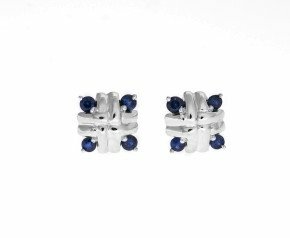 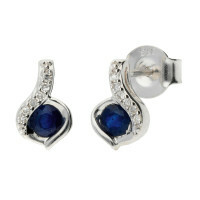 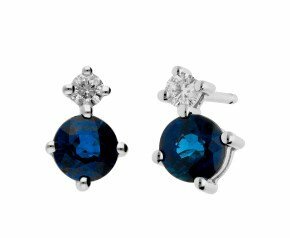 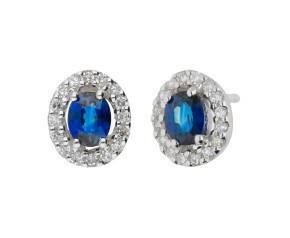 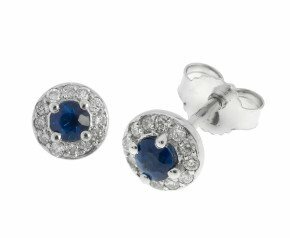 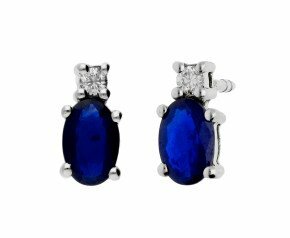 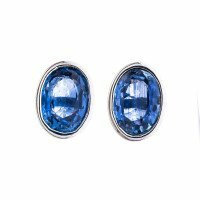 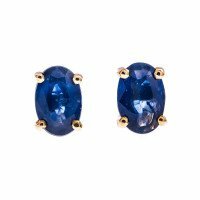 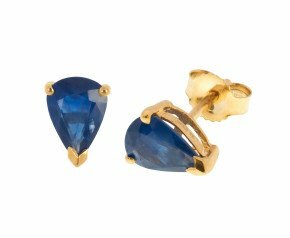 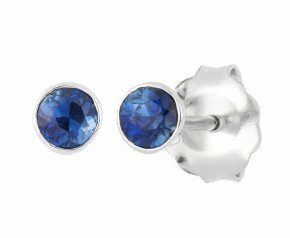 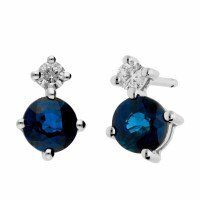 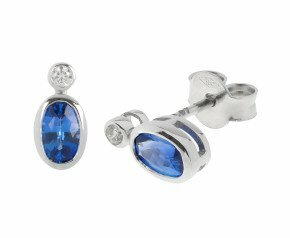 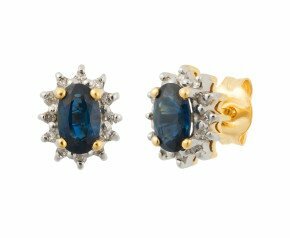 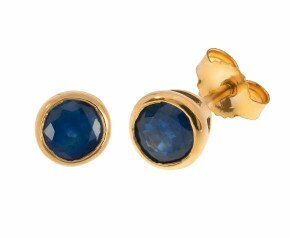 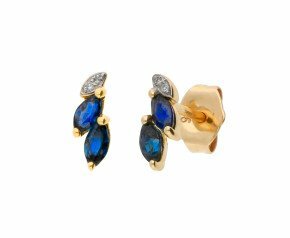 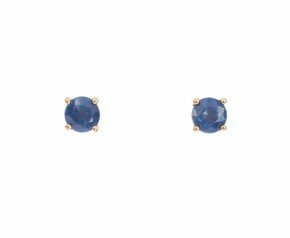 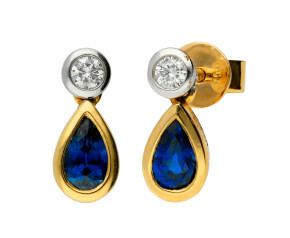 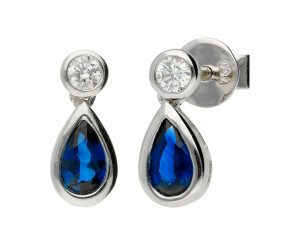 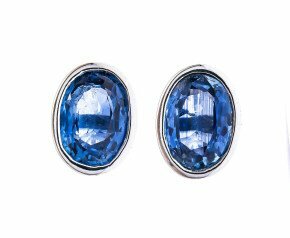 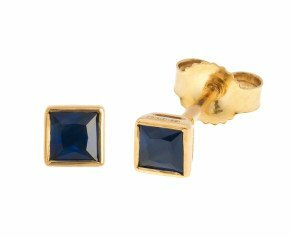 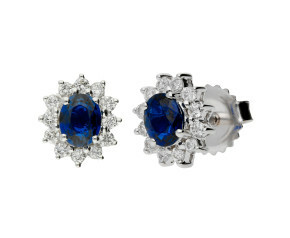 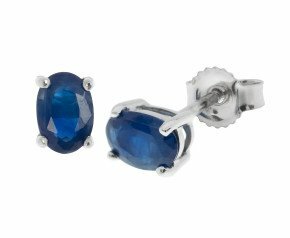 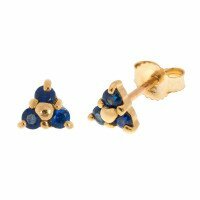 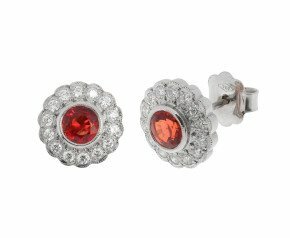 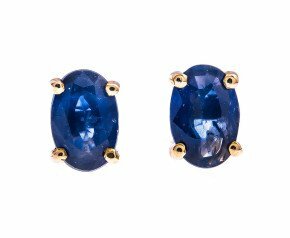 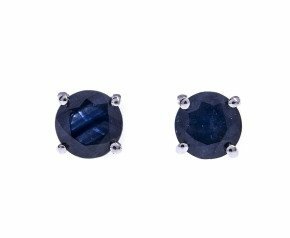 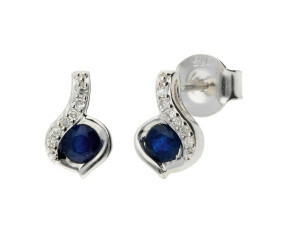 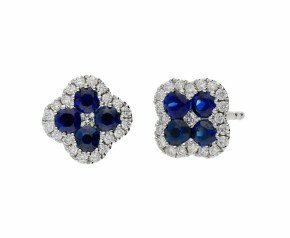 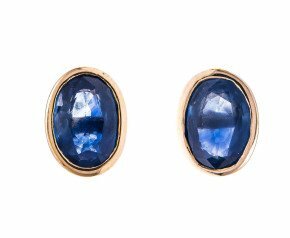 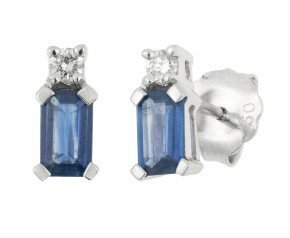 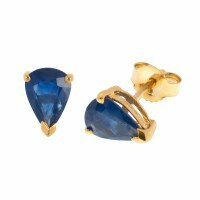 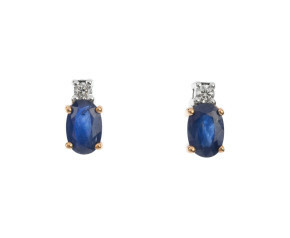 Sapphire Stud Earrings - Dreamy sapphire stud earrings, both plain and diamond set in yellow and white gold. 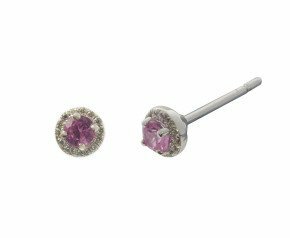 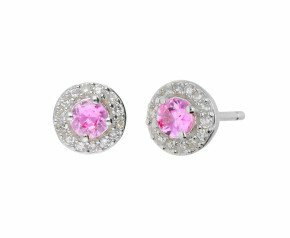 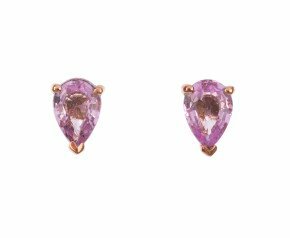 Choose from fancy pink sapphire to sumptuous traditional sapphire in classic settings. 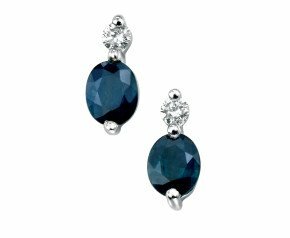 An ideal accessory for adding a touch of elegance.